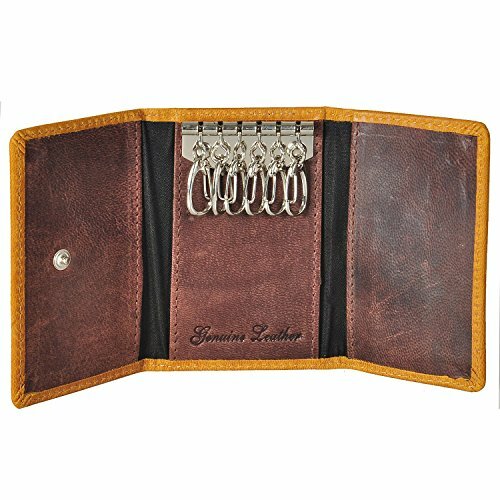 Men get more fashionable with this Texas finished TAN BROWN coloured KEY RING CASE that is perfect to carry the keys in style. 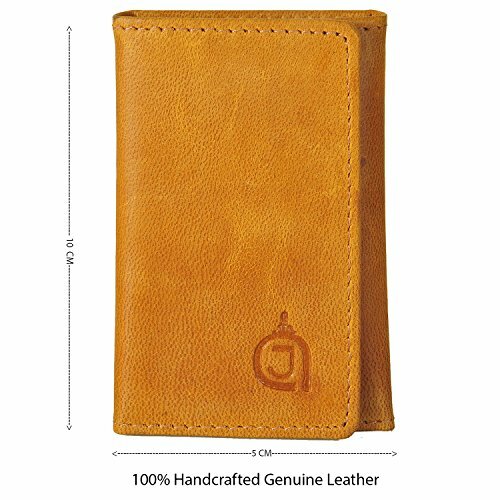 Offering ample SPACE for all your daily essentials, this UNISEX keyring case is made from PREMIUM quality GENUINE LEATHER and LONG-LASTING too, that makes it ideal for daily use. 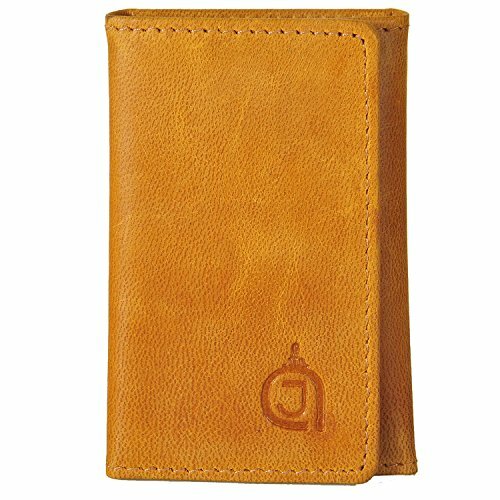 This SLIM unisex wallet features 6 KEYRING HOLDERS along with 2 SECRET COMPARTMENTS and is extremely durable. The finely textured detailing with EXQUISITE STITCHING and embossed logo makes it rather stylish. HANDCRAFTED by skilled craftsmen, this TRENDY key ring case can be an ideal gift for your loved ones. It is LIGHTWEIGHT and has a dimension of 10x5x1.5 cm. 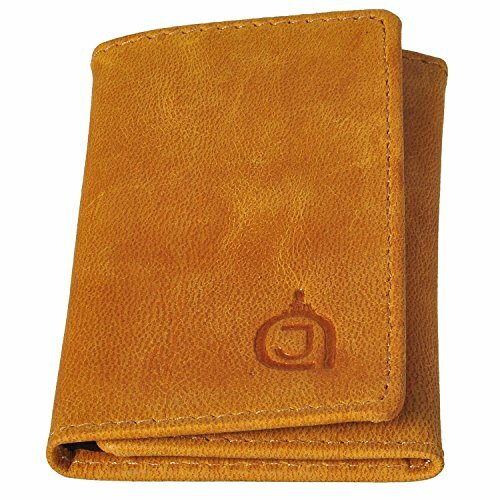 Men get more fashionable with this Texas finished Tan Brown coloured keyring case, that is perfect to carry the keys in style. Offering ample space for all your daily essentials, this unisex keyring case is made from premium quality genuine leather and long-lasting too, that makes it ideal for daily use. 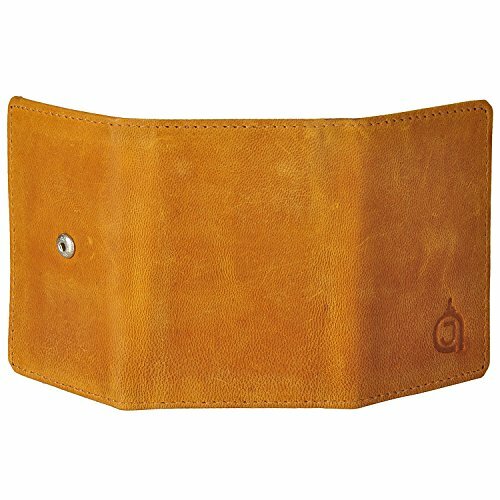 This slim unisex wallet features 6 keyring holders along with two secret compartments and is extremely durable. The fine textured detailing with exquisite stitching and embossed logo makes it rather stylish. Handcrafted by skilled craftsmen, this trendy key ring case can be an ideal gift for your loved ones. It is lightweight and has a dimension of 10x5x1.5 cm.